Get your hands on a piece of fraudulent history. 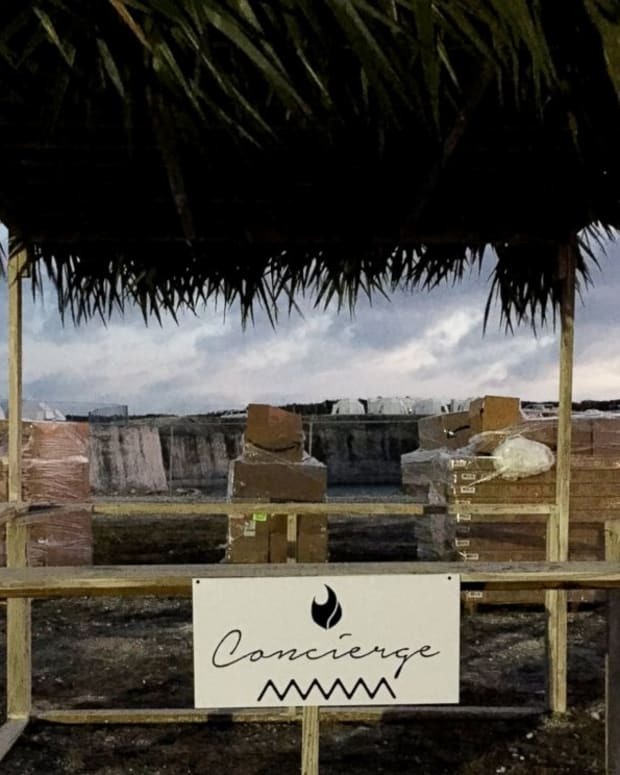 Fyre Festival is a fraud that never seems to go away. 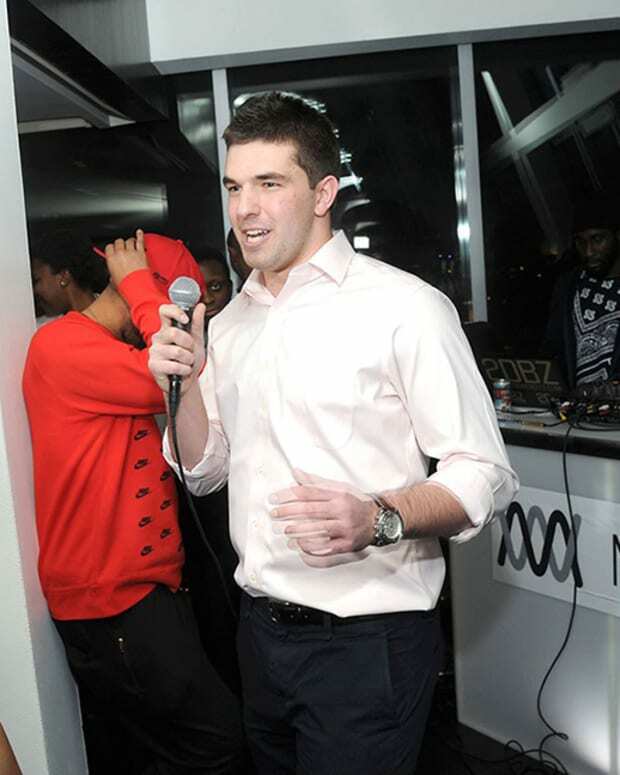 According to Vulture, there is a slew of merchandise that New York City is prepping to auction off to help Billy McFarland pay back the millions he owes to those he defrauded. The auction will have a collection of real merchandise that presumably if they had been able to actually pull of a real festival would have been sold at the event. They include t-shirts, sweatshirts, wristbands and hats. On October 11, McFarland was sentenced to six years in prison for fraud and running another illegal ticket side hustle while awaiting sentencing. He ended up owing $26 million to investors and others, so depending on the auction prices this may actually benefit them. 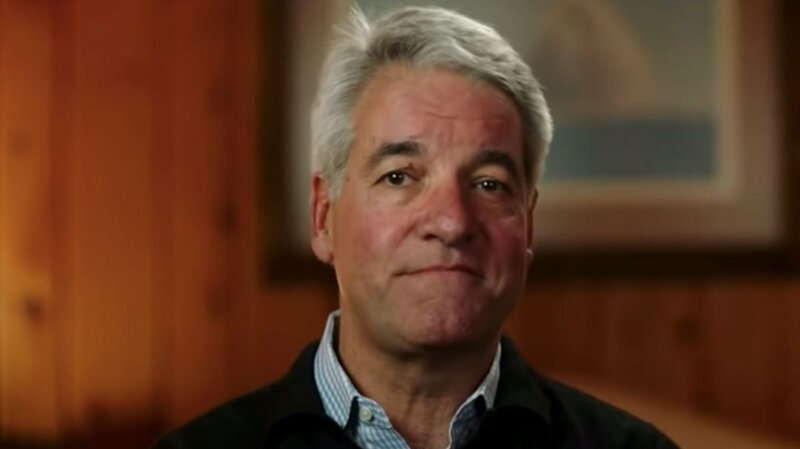 A piece of real Fyre Fest merch would be something some rich kid in Soho or WeHo would wear even though they probably just missed out on the tickets. 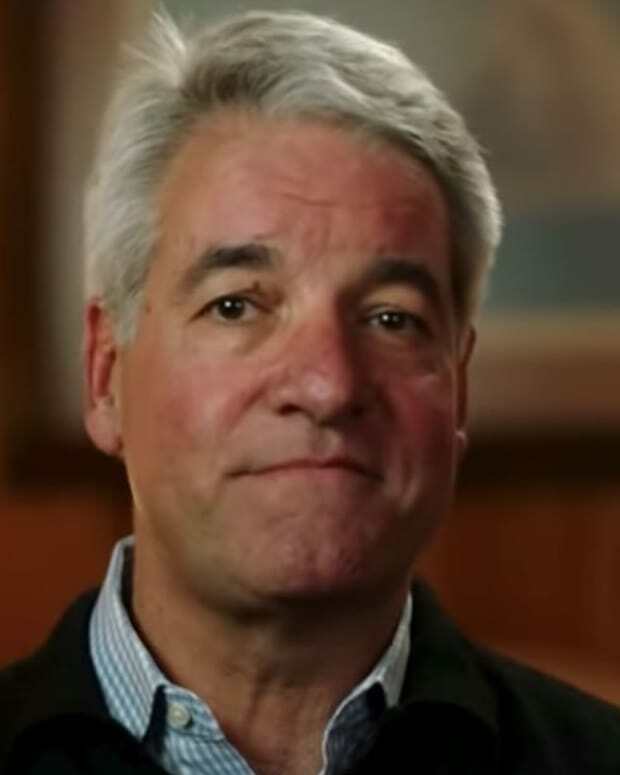 A date has not been set for the auction and pictures are not available yet.